A great short stay Itinerary to combine with another destination. Land only package; flights are available at an extra cost. 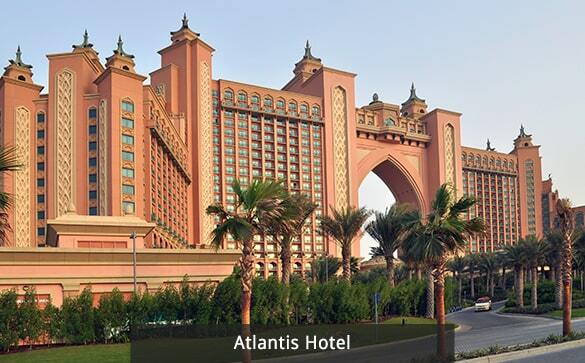 Four nights of accommodation in Dubai with breakfast included. 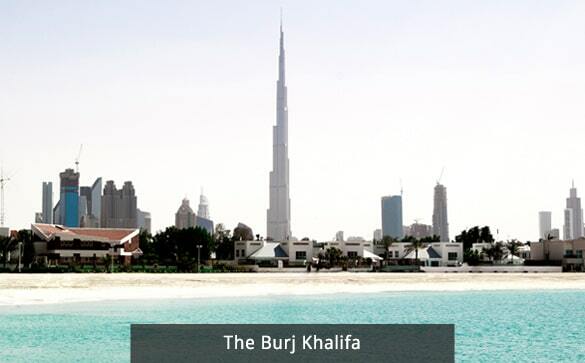 Dubai City Tour with a visit to the famous Burj Khalifa 124 floor. 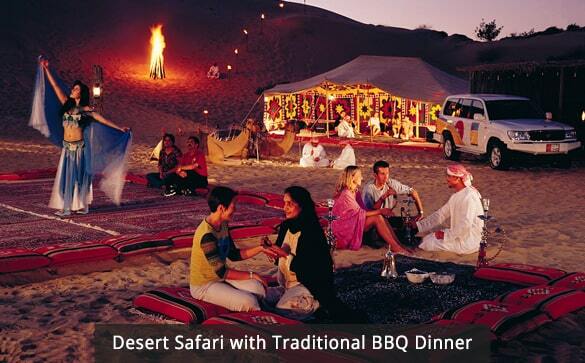 Desert Safari excursion with Dinner where you will experience the authentic Arabian culture. Traditional Dhow Cruise with Dinner. Also included are all transfers and all taxes, there are no hidden costs. 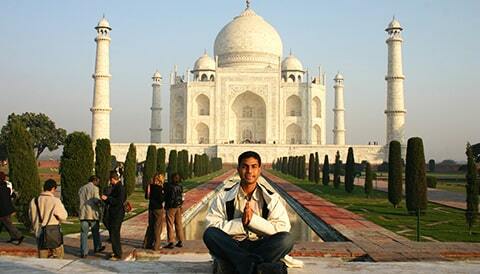 Tours involve Small groups guided by English speaking tour guides. This Price is valid for daily Departures: From May to September 2019. Other departures in 2019 available from USD 200 or CAD 269 an up extra. Price is for Land Only Package and does not include International flights. Prices are per person based on double occupancy. Single Supplement is USD 199 or CAD 299. Meet and assist at Airport, Transfer to hotel for overnight. Accommodation: Radisson Blu Deira or Similar. Activities included today: Arrival in Dubai. 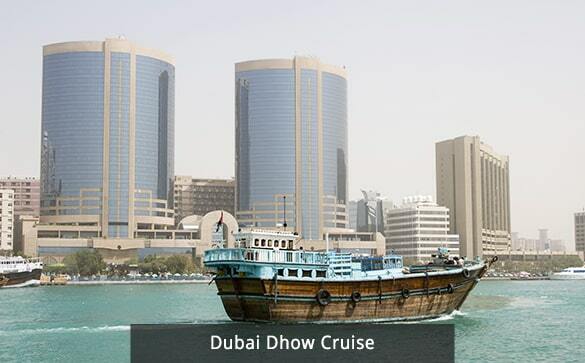 Approximately 9:30 am Depart from the hotel for a half day Dubai City Tour. 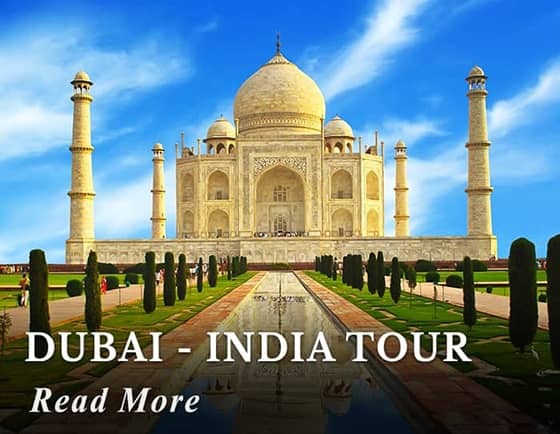 This tour introduces both the new and old parts of Dubai, commencing with new environs at the world-renowned Atlantis Hotel in the Palm Jumeirah - a man-made island that can be spotted from space! 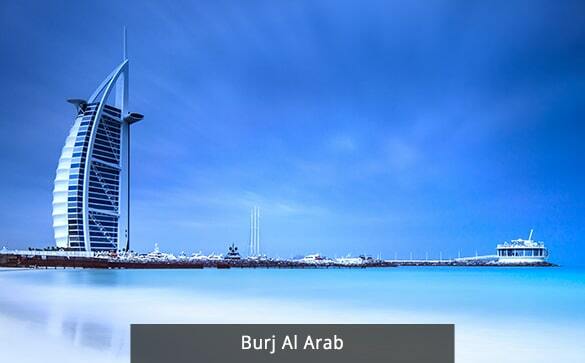 Enjoy a view of one of the only 7-star hotels in the world, the Burj Al Arab. Next, enjoy a visit to an exquisite cultural landmark of Dubai – the Jumeirah Mosque, followed by the Union House. 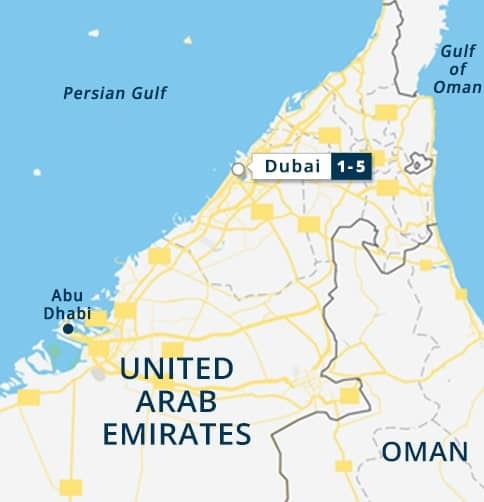 The latter is where the treaty that formed the United Arab Emirates was signed in 1971. Located in the 18th century Al Fahidi Fort, the Dubai Museum displays arts and artifacts reflecting the ancient history and lifestyle of traditional Arabs – an ideal blend of the outstanding Islamic and contemporary architecture. Finally, head towards the Gold Souk and Spice Souk. At the Spice Souk, savor the alluring aromas of various spices in each store, along with bags of herbs, incense, rose petals and traditional medicinal products – remember to always ask for the best price! Activities included today: Half Day Dubai City Tour. Breakfast at your Hotel. Morning at leisure. 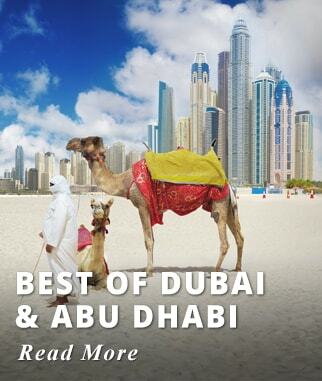 At approximate 2:30 pm Head out to the desert to experience a real adventure into the bright sands of the Emirates. Pause for a breathtaking view of the dunes and desert, where you will watch the sunset over the tranquil scenery. 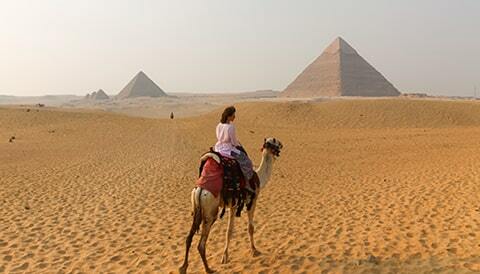 Next, approach the camp and board the 'Ship of the Desert' – enjoy the relaxing experience of a cozy desert night. Enjoy Arabic sweets, savor the 'hubbly-bubbly,' experience the art of henna-painting and learn about the crucial role that falcons play in local life. A delicious BBQ dinner with grilled specialties will be cooked on site. Finally, dance to the rhythm of Arabic music and drums with a traditional belly dancer, a perfect end to an eventful and enjoyable day. 9.30 pm Return to the hotel. Meals included today: Breakfast, Dinner. 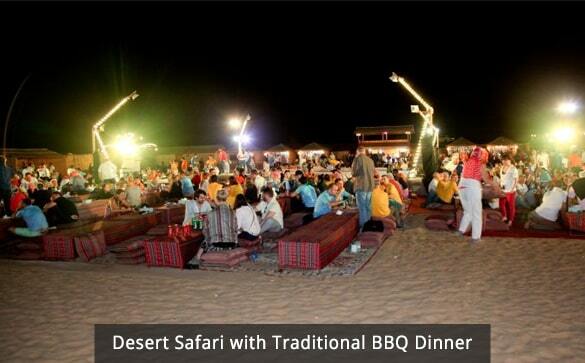 Activities included today: Desert Safari with Traditional BBQ Dinner. 9:30 am After breakfast, head towards The Dubai Mall, the world largest mall, encompassing over one thousand shops and entertainment activities. Numerous world records are located in this mall: the tallest dancing fountains; the largest aquarium; the largest ice rink in the Middle East; and finally, the largest Gold Souk in the world. Go up the tallest tower in the world, The Burj Khalifa, and experience the exquisite scenic views of Dubai from the 124th floor! Head back to the hotel for an afternoon at leisure. 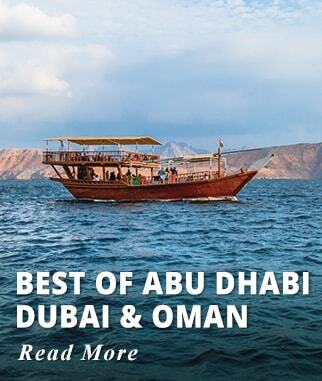 7 pm Depart for the Dubai Dhow Cruise and discover the true beauty of Dubai whilst on a traditionally decorated cabin cruise (a wooden dhow) as it sails along the Creek under the moonlight. The major landmarks shine through the sky as the wooden vessel slips silently across the Creek. The past and present architecture of the area is brought to its full beauty, including the National Bank of Dubai, Dubai Chamber of Commerce, Sheikh Saeed's house, and the Heritage Village. This unforgettable evening cruise includes a buffet dinner of either continental or oriental cuisine, along with soft drinks and traditional coffee. Activities included today: Visit the Burj Khalifa 124 floor, Dhow Cruise with Dinner. Our representative will assist you with your planned arrangments. 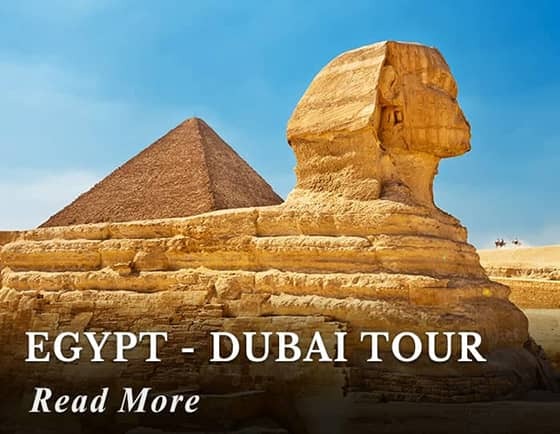 Full Day Abu Dhabi Excursion: Travel by Road to Abu Dhabi and visit the most important tourist sites including the Louvre Abu Dhabi Museum. Note: The Half Day Dubai City Tour and The Desert Safari will be scheduled on the same day when the Optional Abu Dhabi Excursion is added. 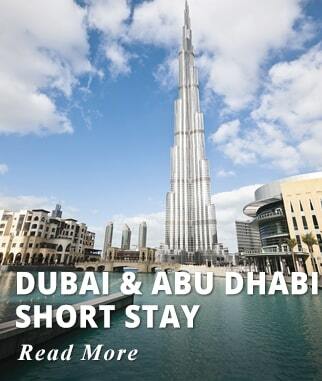 Four Nights of Accommodation at Radisson Blu Deira or Similar. Transfers Airport - Hotel - Airport. 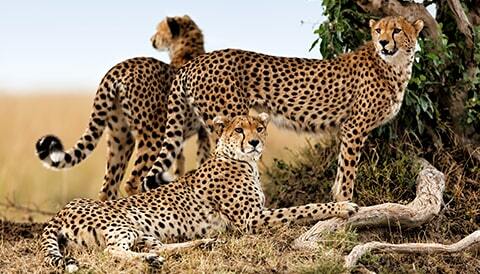 (This is a Land only package; flights are available at an extra cost). Tourist Fee of 15 Dirham per room per night (for a 4* Hotel) approx USD 5, paid locally.